I believe it prevented me from feeling confident in myself. Being overweight made me not want to go out places and made me feel like I was always being judged. It showed me that until I lost the weight I would never find a guy who would date me. I was extremely uncomfortable with myself and could not handle how I looked anymore. Being 18 years old at the time and never having a boyfriend or anyone who was interested in you was very sad. To get started I started cutting out sugars and sweets and simply going to the gym 30 minutes a day. I began to see results right away, even if they were small changes. The challenges I had to overcome was being scared that I would never succeed with losing weight no matter what. 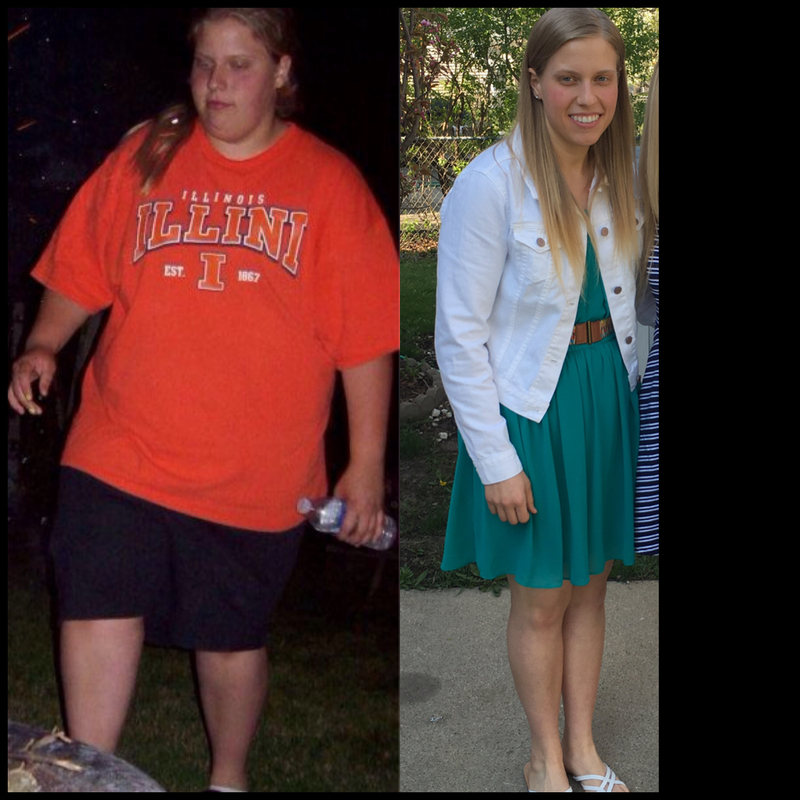 ← Previous Story 58.4 Pounds Lost: Determined to be healthy, fit, confident, and comfortable in my own skin.